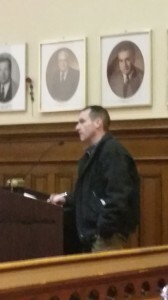 Scranton City Council members heard several resident’s opinions Thursday evening, February 26, at the weekly city council meeting regarding the recent announcement that the PA Auditor General’s investigation is slated to begin Friday into whether six nonuniform city employees should have received hundreds of thousands of dollars in double pension benefits since 2002. Auditor General Eugene DePasquale is conducting the investigation independent of law enforcement; however, DePasquale stated earlier that he would turn over any criminal evidence that he may discover in the course of his investigation. Both inquiries stemmed from nonuniform pension board solicitor Larry Durkin’s report to the Pennsylvania State Police Bureau of Criminal Investigations in January. Durkin made the decision to place the call to law enforcement following his review of documents pertaining to the six pension awardees. 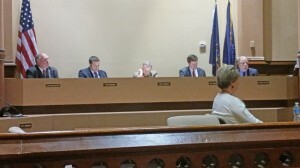 One Scranton taxpayer, Marie Schumacher, spoke to council and asked for clarification regarding who from city council, if anyone, is required to attend pension board meetings. 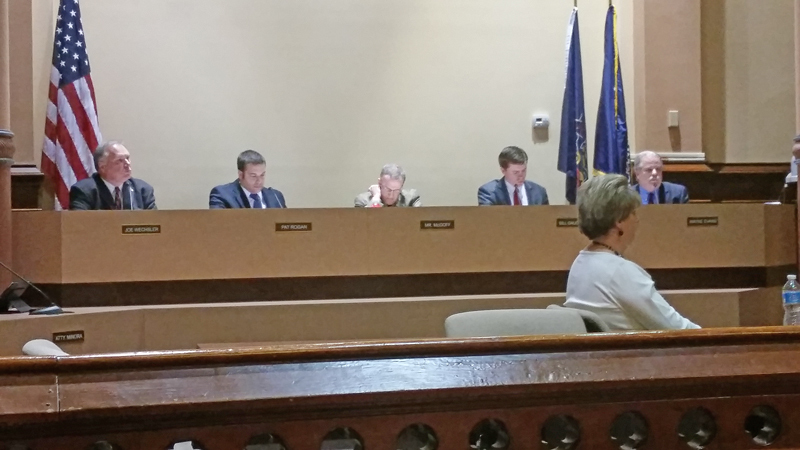 Schumacher stated she attended the pension board meeting Wednesday morning and noted that no city council members were present. Schumacher read from information handed out at the pension board meeting which she said stated the president of city council should be a pension board member. Schumacher asked, “Do we even have a pension board that is legitimate?” City council president Robert McGoff, Jr. said that he sends the city clerk, Lori Reed, as a proxy to the pension board meetings, but he later explained that “there are a number of pension boards that meet.” McGoff continued: “In the past I have attended meetings of the composite pension board, but I have not attended meetings of the nonuniform pension board.” He explained that in lieu of his attendance at the composite pension board meetings the city clerk does serve as his proxy. “But until a few weeks ago — a month ago — I did not realize that I was also — as president — had a seat on the nonuniform pension board.” McGoff explained that he had “inadvertently attended the wrong pension board meeting. 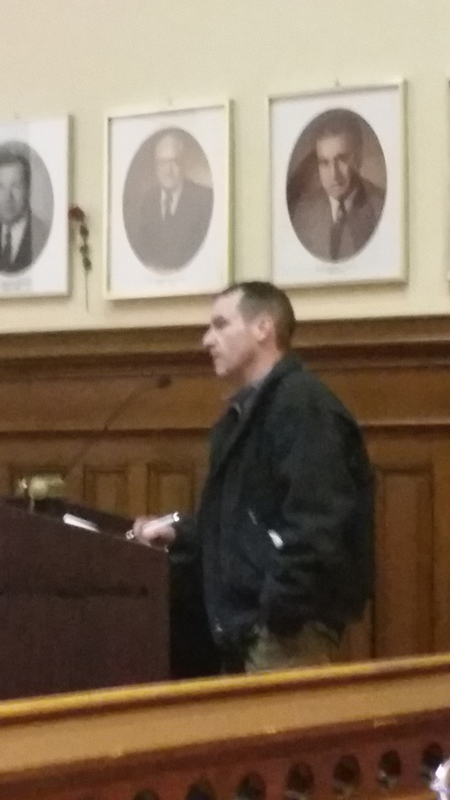 I thought the issue was going to be discussed at the composite meeting.” McGoff explained that he did speak with Attorney Durkin regarding proposed plans and meetings that will take place in the future. “I’m sorry that I was just a little confused on which meeting to attend,” said McGoff.